Summer has really arrived with a bang over the last week! With temperatures reaching over a scorching 35 degrees in London, we have found the perfect way to beat the heat this summer! And it doesn’t involve placing your head in the office freezer. 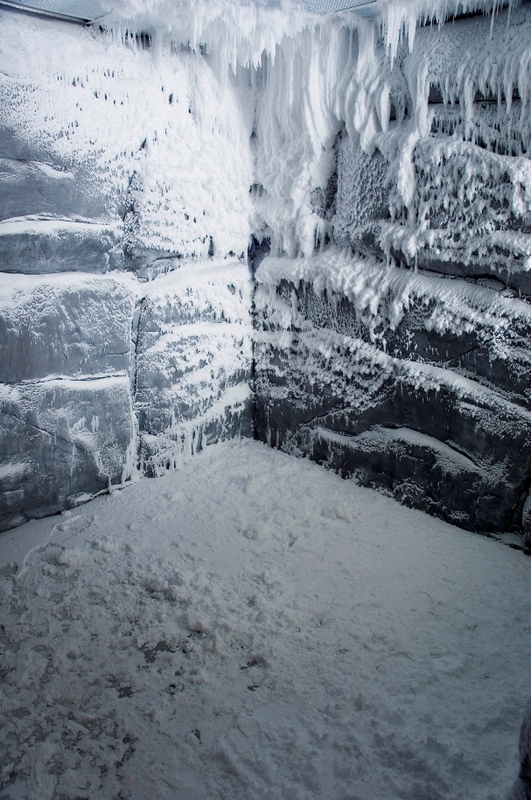 K West Hotel and Spa, situated in West London, have come up with a wacky idea to allow their guests to get out of the heat and cool down in London’s first and only Snow Paradise. The ‘Snow Paradise’ experience is an excitement to the senses, offering a refreshing icy blast during the sizzling summer warmth. It provides a cooling oasis filled with the finest natural snow powder, enabling guests to cool down in luxury. Set to a temperature of -15ºC, you can choose to either relax in a soft snow-drift, or scoop snow onto the body to cool-off. This hot / cold process helps to improve circulation, which ladies you’ll be excited to know, does wonders for cellulite! The unique Finnish experience was designed as a novel approach to cooling off after a sauna, but with temperatures in London planning on staying in the upper 20’s, it will be a refreshing escape from the heat with K West Hotel and Spa already being inundated with bookings. 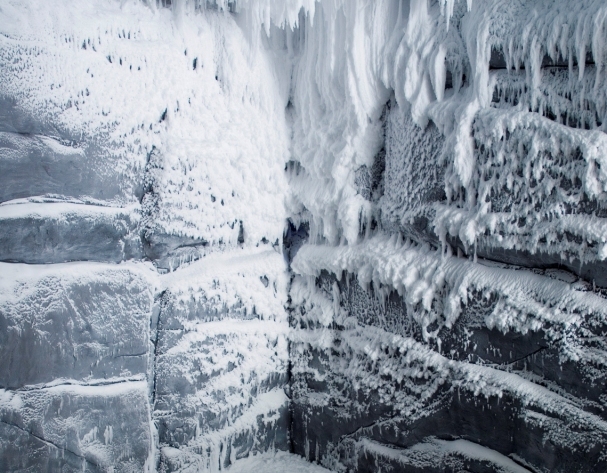 To maximise the health benefits and cooling affect, guests are advised to alternate between steamy and icy environments, known as a hot-cold therapy. The sudden and invigorating change in temperature stimulates the body’s circulation as mentioned, which is also beneficial for the immune and respiratory system. Oh and fear not ladies, the snow is made exclusively of air and water and contains no chemical additives! Alongside the thrilling ‘Snow Paradise’ experience, K West’s award-winning K Spa has everything you would expect from an exclusive London Spa, including: a hydrotherapy pool, sauna, sun meadow, dry flotation tank, experience showers, foot baths, aromatic herbal steam room, as well as six beautifully designed treatments rooms. K Spa’s Wet Spa, which includes access to the Snow Paradise, can be booked at a daily rate of £50; or £65 which included lunch and soft drink. Guests can visit the Snow Paradise free of charge when booking a minimum of two hours of holistic spa treatments. Head on to the website www.k-west.co.uk for more information and booking.